Keys locked in car, trunk, etc. From the doors, trunk or ignition. Repair, replace and re-key for most makes and models. 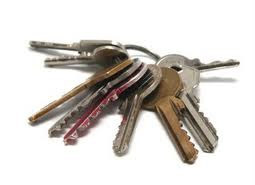 Replacement keys made for most makes and models made in minutes. Transponder car keys, chip keys, VATS keys and any programmed car. We cut and program the key on site with state of the art equipment in minutes.